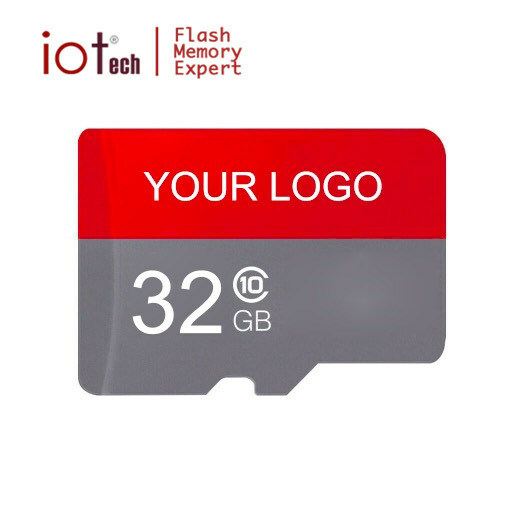 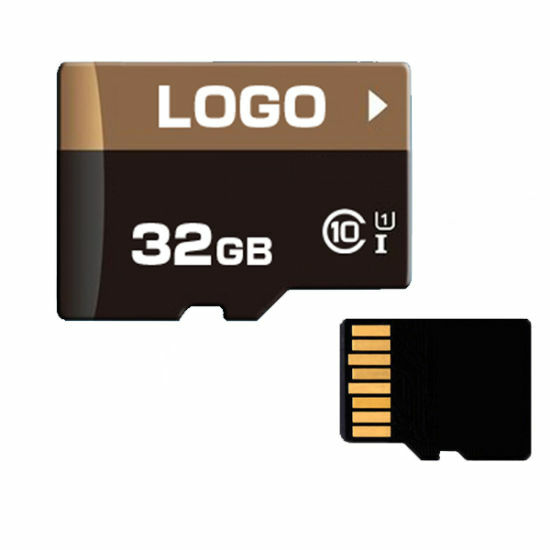 Micro SD Card, SD Memory Card, Memory Card manufacturer / supplier in China, offering Shoot 4K Video Micro SD Card U3 32GB 64GB Memory Card, Promotional Custom Logo USB Card 100% Real Capacity Credit Card Bank Card USB, Cheap Plastic Credit Card USB 1GB 2GB with Full Color Printing Logo and so on. 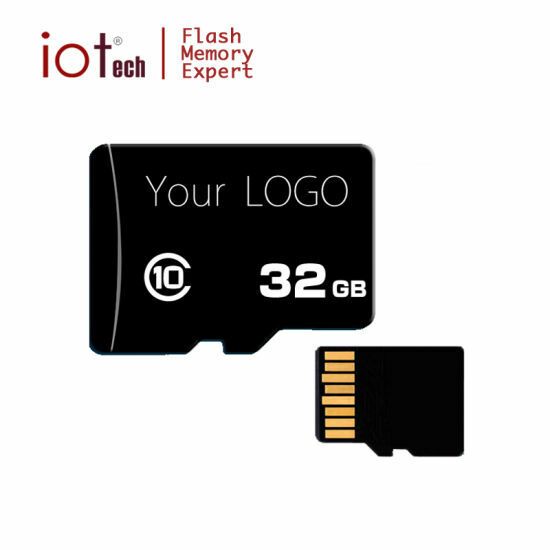 4.We guarantee Full and real memory,Not fake. 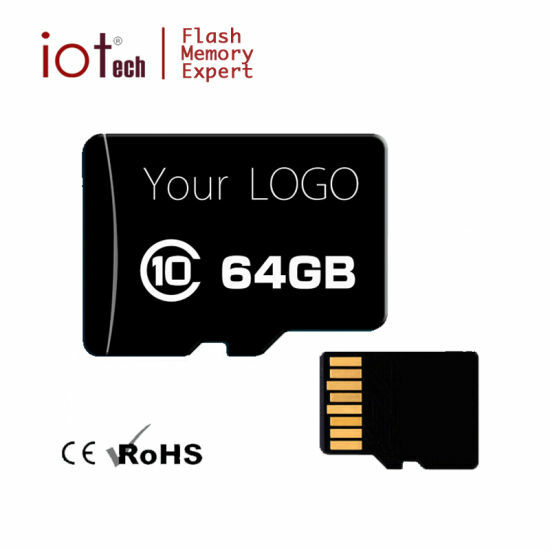 10.Sample is available before placing an order. 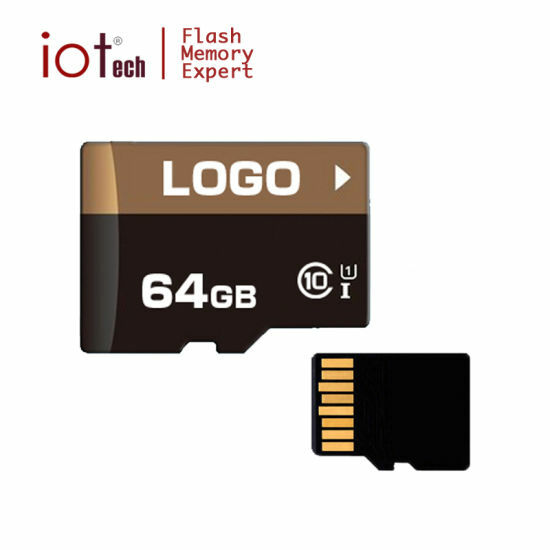 Used in mobile phone, digital camera image, Mp3 player, PDA, DVD, electronic book, GPS, car dvr, reversing camera and other vehicle- mounted devices.